Fashion Department. She gave an insightful talk on her career to date including her work at The Sunday Times, Harpers Bazaar, In Style UK and Conde Nast Traveller. She was also instrumental in setting up Grazia Magazine. 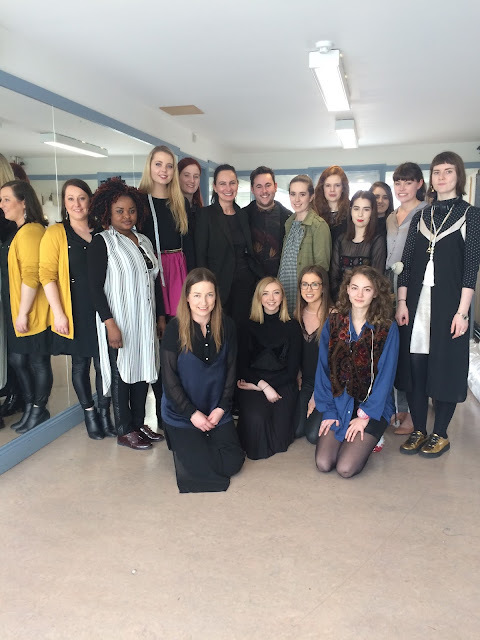 She spent the remainder of the day working with 4th years in their final collections.